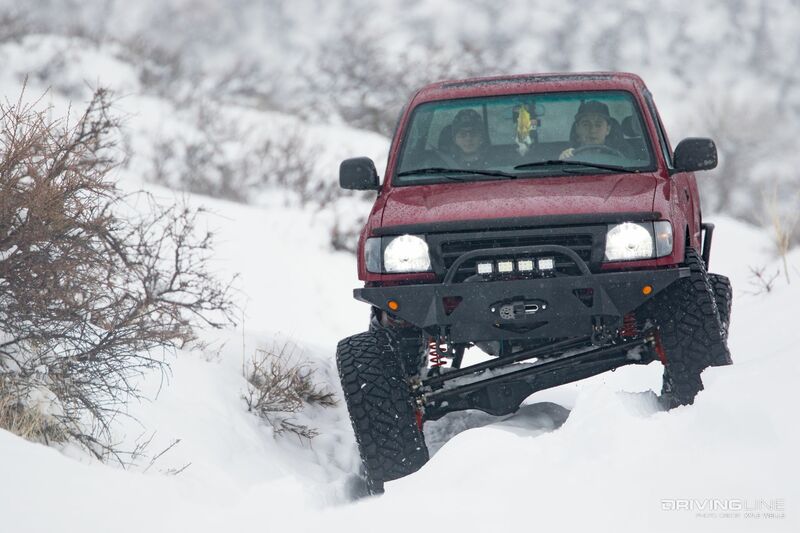 When it comes to midsized trucks, few have the off-road chops as the Toyota Tacoma. 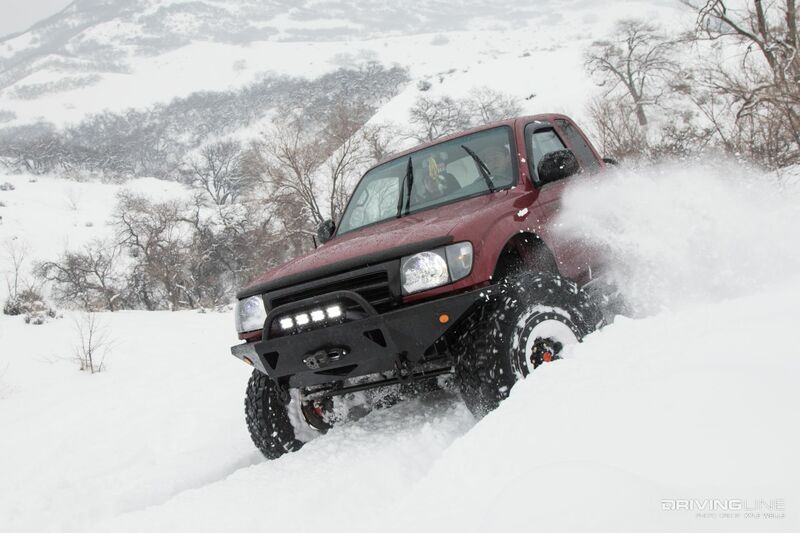 Prior to growing a little portly in 2005 with the arrival of the second generation platform, the '95½ to '04 Tacomas were ideally sized to squeeze down Jeep trails and retain comfort for daily driving. 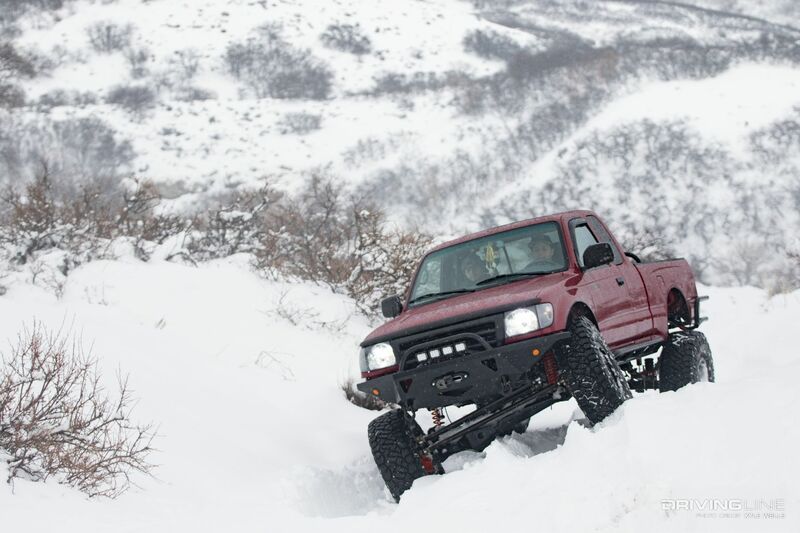 Alec Overton of Wood Cross, Utah, saw the potential of his 2000 Toyota Tacoma SR5, but understood that it would take a little work to get it capable of reliably handling the adventures he wanted to take it on. Starting out with an extended cab truck fit with the notoriously reliable and peppy 3.4L V-6 engine, the truck didn’t lack power. Coupled with a five-speed manual, Overton also had some solid gearing options for playing around in the often snow-covered trails nearby. The biggest drawback? 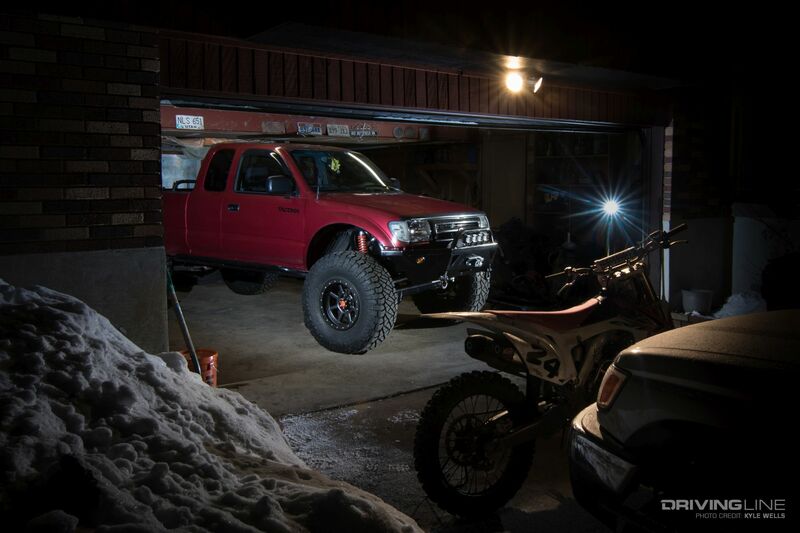 The truck’s original independent front suspension. With goals of running a 37-inch-tall tire, Overton knew he’d be pushing the limits of the stock IFS setup. His IFS replacement would come by way of an FJ-80 front axle. This Toyota Land Cruiser transplant would be stuff with an ARB Air Locker, RCV Performance axleshafts, and 5.29 gears. HellFire Fabworks knuckles work with a custom crossover steering setup using 7/8-inch spherical rod-ends from RuffStuff Specialties. 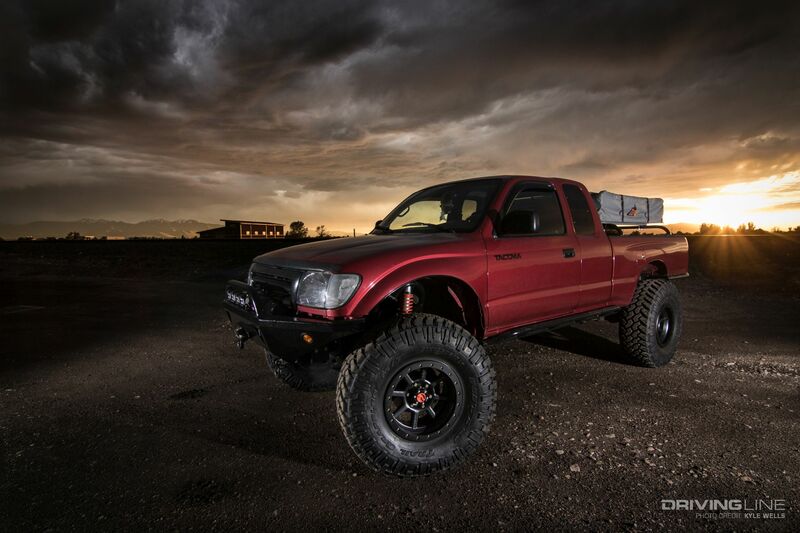 The weld-on shock towers secure 12-inch-travel 2.0 Fox remote-reservoir coilovers upfront, while a custom three-link with track bar places the axle under the front of the truck. Helping to moderate the up travel is a set of Fox 2.0 air bumpstops. With a dual-transfer case setup, the truck has the ability to double down with an ultra-low range ratio of 10.7:1. This works well for ‘crawling, but it also allows the truck to either use a 2.28:1 or 4.70:1 low-range when more tire spin is necessary. Offering more clearance for the 37x12.50R17 Nitto Ridge Grapplers is a CBI Offroad DIY series front bumper. It’s fit with an ENGO 10,000-pound winch, Factor 55 Flatlink, along with four CREE LED auxiliary lights. 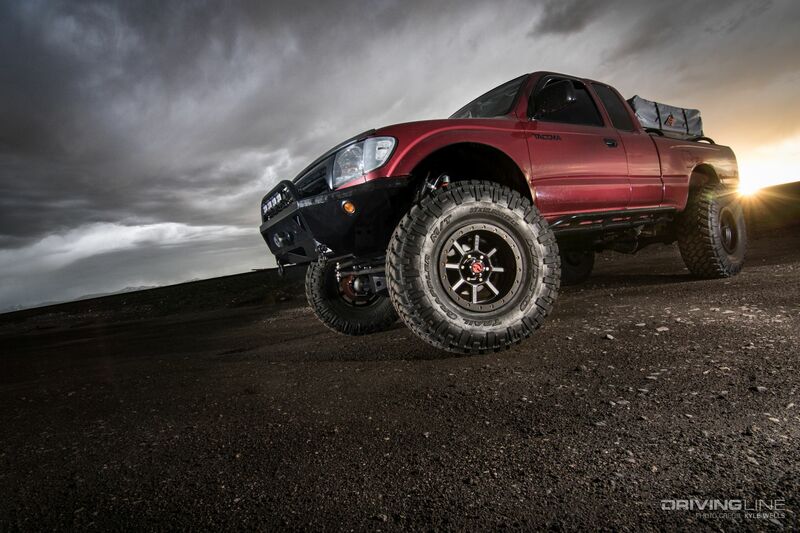 Securing the ultimate all-terrains are 17x9 Level 8 Bully Pro Wheel. 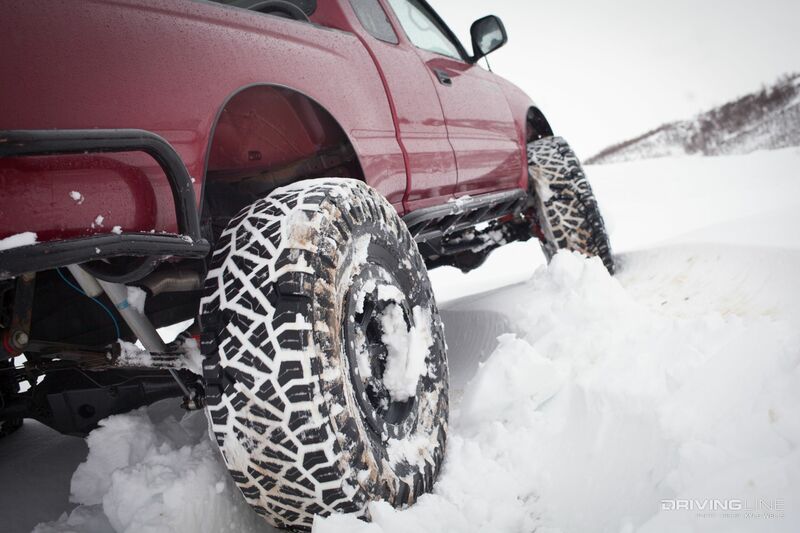 (Note: The truck can been seen with both Ridge Grapplers and Trail Grapplers, as it recently made the switch to Nitto's latest Grapplers offering). 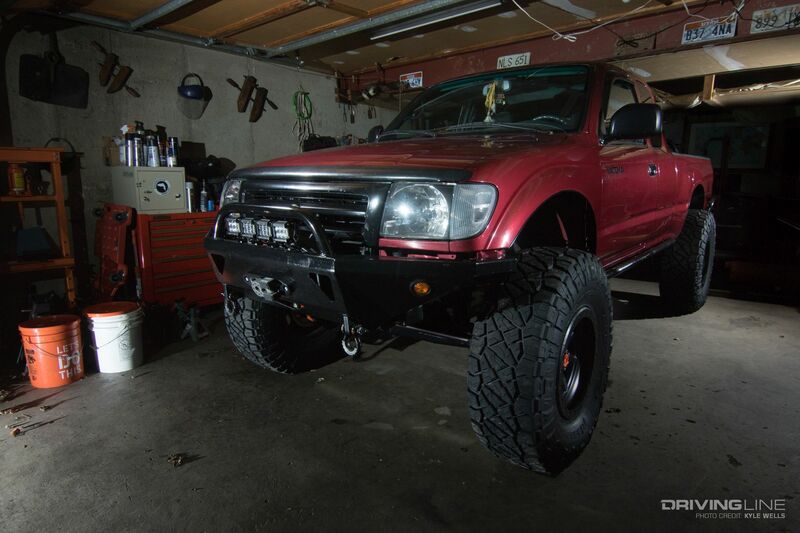 Out back, the Tacoma’s rear axle was fit with an ARB Air Locker, Longfield chromoly axleshafts, and a matching 5.29 gear set. Suspending the back is a set of 63-inch Chevy rear springs with Bilstein 5100 series shocks handling all of the dampening duties. The back bumper was custom built by Overton. While Overton says the truck is still a work-in-progress, we’re extremely impressed with how far it has come. Next on the list of upgrades is a move to hydraulically assisted steering, an internal rollcage and rock lights. 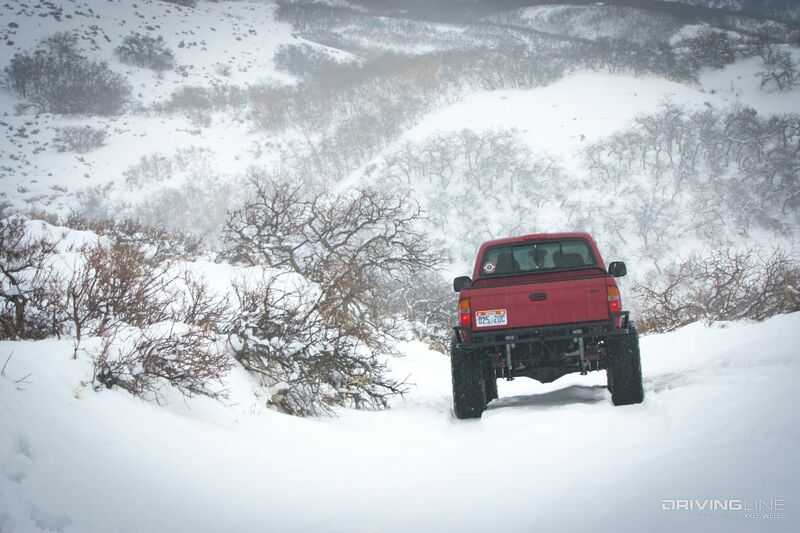 Check out more photos of the Tacoma in action in the gallery below.